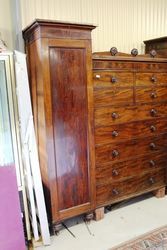 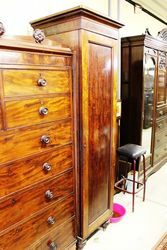 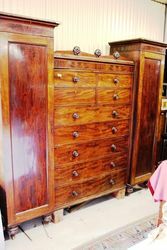 A Rare Early C19th Mahogany Wardrobe.. 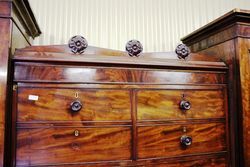 Requires some cosmetic restoration. 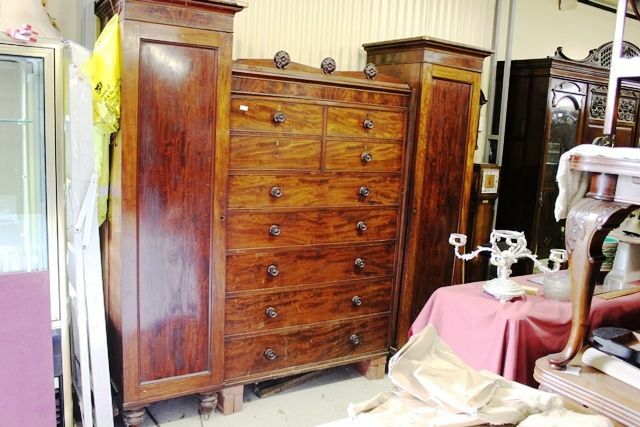 215cm wide x 210cm high x56cm deep.